We are a boutique design firm specialising in colour consultancy and residential home interior designs. 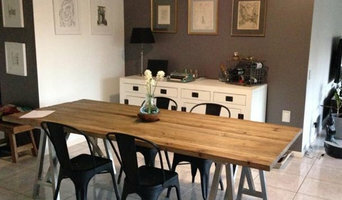 mood boards, idea generation and guidance through any home project! Our Feng Shui practitioner offerings include de-cluttering, Chinese astrology charts and decorating with Feng Shui elements - all or part - we can help! We source, buy and sell niche decorator items from unique locations and suppliers meaning we can provide something just that little bit different from the rest and also offer several design and styling courses/workshops for those interested to learn more! Get in touch to have a no obligation chat about tailoring our services to suit you. 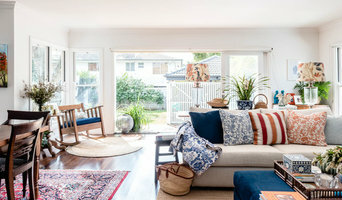 On occasion, interior designers in Murrumba Downs, Queensland will need to subcontract help from other Murrumba Downs, Queensland professionals to help create the perfect look for your home renovation. These may be specialist installers or interior decorators like kitchen designers, architects or landscape contractors. Start by asking yourself what you want your space to become and how it will be used. List your must-haves and decide on your budget. Interior design services can add up fast, so be upfront with potential interior designers from the beginning. Also, pick a designer in Murrumba Downs, Queensland that fits your style. Browse through their interior design portfolio on Houzz and ask yourself if you’d live in any of those houses. If the rooms inspire you, take note of what elements you appreciate. 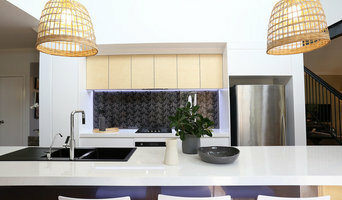 Find residential Murrumba Downs, Queensland interior designers on Houzz. Scroll through this page to find interior designers in your area. Then, browse their design portfolios to see how their work compares to the scope of your project. You can read reviews to see how other homeowners rate their work, and message them directly to to ask any specific questions.